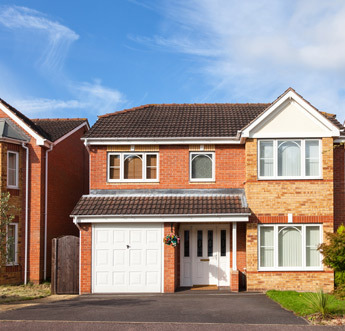 A pitched roof construction will transform the appearance of your home. 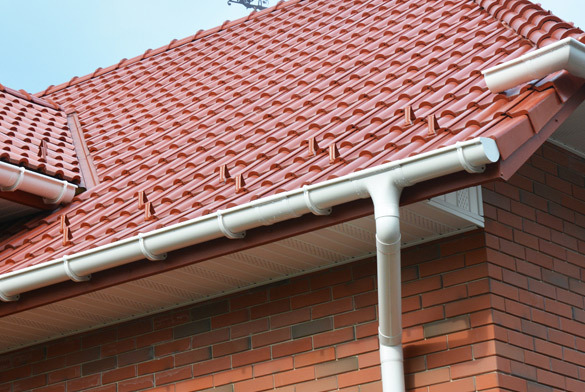 At Morgan Roofing Coventry Ltd, in Coventry, Warwickshire, we provide superior quality when it comes to roofing. Besides top-class conversions, we install and repair flat roofs. Renowned for our reliability we provide top-quality pitched roof conversions that turn your visions into a reality. Convert your flat roof into a pitched roof to create a classic look for your property. You don't have to worry about a thing, as our roofing contractors offer unrivalled advice and expertise. We replace your existing roof with an attractive upgrade that offers superior, long-lasting quality. When you need a pitched roof conversion, we are the premier choice.